The inadequate behavior of the administration of the US President creates serious threats to the European Union. 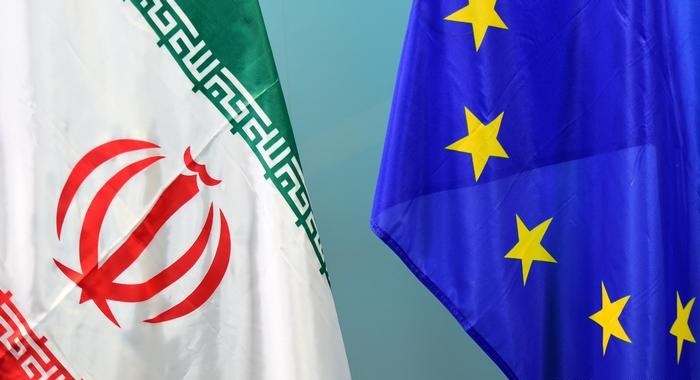 The EU countries, to the best of their strength and courage, are trying to save themselves by circumventing sanctions against Iran/ their important trade partner. It would not be a stretch to assume that, after Ukraine and Venezuela, it is in Iran that the overthrow of the current government will occur – according to the same proven and successful scenario. The difference is that the Iranian story has been launching for a long time. And during this time, Iranian society consolidated under the pressure of external forces. At the same time, the Iranian economy is constantly growing at a level of 4.3–4.5% per year. This, of course, is not China or Turkey, but 1.5 times higher than the world average. In general, the confrontation between Iran and the United States more and more resembles the clash between David and Goliath. It is clear who is who, if we consider the thousand years’ history of Iran’s statehood and 250 years of US history. But it is too early to draw final conclusions. The root cause of US dissatisfaction with Iran is lost in the dark of decades. Everything happened, for example, the taking of American hostages and the operation of Eagle Claw for their release in 1980. But the root cause is in the position of the main ally of the United States in the Middle East, Israel, which is afraid of losing its influence in the region. At the initiative of Israel, Iran’s nuclear and missile programs are being blocked, and not by indisputable methods. For example, using the Stuxnet virus, which disabled Iranian uranium enrichment equipment. Finally, in 2015, a nuclear deal was concluded between Iran and the six international mediators (five permanent members of the UN Security Council + Germany). 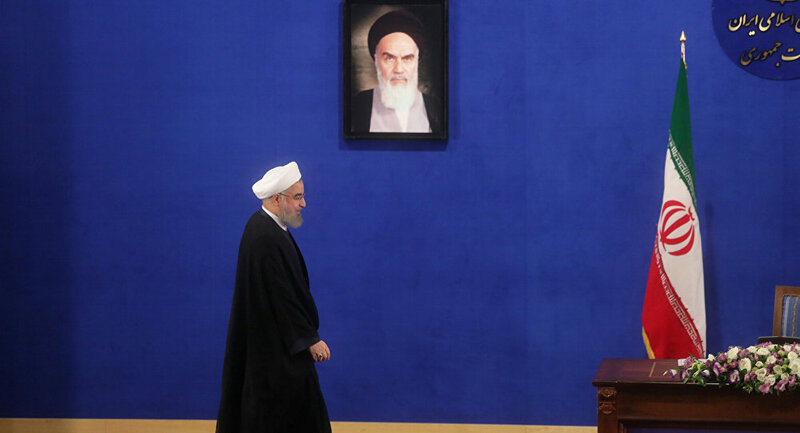 According to the deal, Iran’s nuclear program has moved on a purely peaceful track. And in response, there were lifted suffocating sanctions, which were approved formerly by the UN: a ban on the export of nuclear, missile and military products to Iran, foreign direct investment in Iran’s oil and gas and petrochemical industries, and some other economic-sensitive measures in the financial and transport sectors. But Trump still managed to spoil everything. In November 2018, the United States again imposed sanctions and threatened also with secondary sanctions to countries that want to cooperate with Iran. In addition to the standard restrictions, Iran has been re-disconnected from the international payments system SWIFT. The first shutdown lasted from 2012 to 2016. 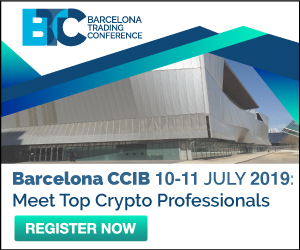 – Cryptocurrencies can help circumvent sanctions through untraceable banking transactions. Our main problem is in the US dollar. Therefore, we must reduce dependence on the dollar and replace it with another currency. Although six months earlier, the Central Bank of Iran, CBI, reported that it had banned operations with cryptocurrency. On the eve of the return of sanctions, Iran launched a project of its own national cryptocurrency in test mode. Obviously, not very successfully, because there was no news for several months. But on January 29, 2019, the Al Jazeera Agency reported that the Iranian cryptocurrency is still being launched in two stages. The first will be a crypto-real for making payments between Iranian commercial banks and other domestic organizations in the internal space. Public access to the currency will appear at a later stage, with the possibility for the population to make payments for local goods and services. In order to avoid new retaliatory measures, the Iranian authorities are rushing to assure that the crypto-rial will be for internal use only. But it is clear to any specialist that, if successful, Iran will easily join other payment networks based on the blockchain and bypass the SWIFT ban. European countries are significantly affected by restrictions on trade with Iran. It is even now, when the USA made an exception for some of them and allowed to temporarily not support the sanctions. And in Europe, too, is no time for jokes. Therefore, the three leading economies decided to try to protect themselves on their own. On January 31, 2019, Germany, France and the United Kingdom launched the instrument of mutual settlements with Iran, “to preserve trade and economic relations with Iran without European companies coming under US sanctions.” The initiative is shrouded in darkness, in the news lines it is named special purpose vehicle, SPV, with the title INSTEX (Instrument of Support for Trade Exchanges). To launch this “jeep”, Iran was forced to join the intergovernmental organization against money laundering (FATF) and enter into negotiations on its missile program. At the same time, European partners hurried to announce loudly to be heard in Washington, that their super-SPV would only be loaded with supposedly humanitarian goods. In fact, INSTEX operates as a barter system outside the global US-dominated financial system. Trade will focus on unauthorized essential goods such as humanitarian, medical and agricultural products. It is emphasized that INSTEX will not affect oil transactions, which are the main source of foreign exchange for Iran. The initiators also tried to connect all 28 EU countries to protect themselves from the wrath of the United States. The INSTEX control center is located in France, the managers are from Germany, the resources are from all three countries, and, if possible, from all 28 countries. Building international relations on barter in the 21st century is an anachronism. Obviously, quite modern tools already exist and successfully work instead of SWIFT. And one of the most successful is the Ripple network with XRP cryptocurrency. So far, there are no leaks about the fact that this cryptocurrency has to do with Iran-EU deal. But just look at the XRP chart. The coin took off just on the date when the crypto-rial was launched and the date of the official announcement of the INSTEX program. Even if Ripple is not involved in these turbulent processes, bitcoin and ETH can play in such an interesting game, and, perhaps, the Gram of Pavel Durov. If he would hurry. Next Entry When to Sell BTT?